Home > Printable Coupons > New Printable Coupons: BabyGanics, Carnation, Nutella, Welch’s & More! New Printable Coupons: BabyGanics, Carnation, Nutella, Welch’s & More! I have some new printables to help you save on your grocery and household needs! 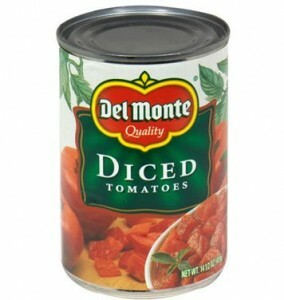 If you are headed into Harris Teeter today or tomorrow, you can grab Del Monte tomatoes for only 50¢ with the coupon below!